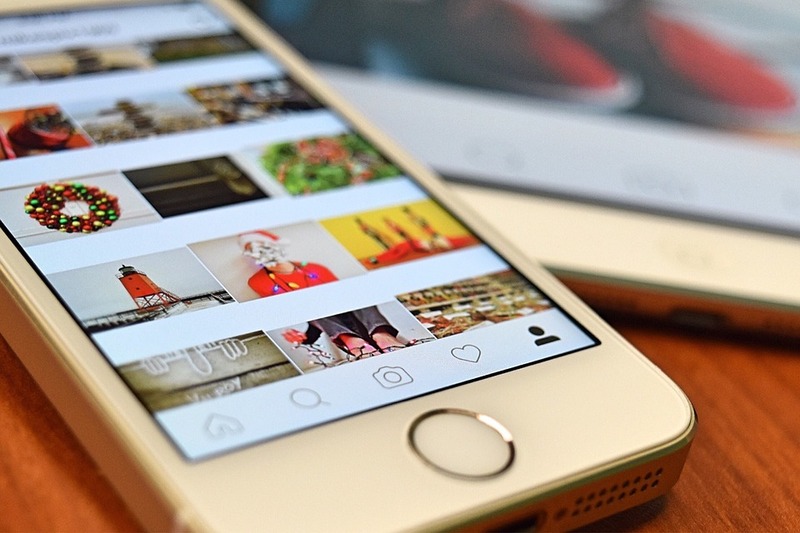 Instagram is one of the most perspective social platforms for business promotion. First of all, the popularity of this network is constantly increasing. Along with this, Instagram users show their involvement in interaction with each other and other brands. Secondly, Instagram allows publishing and getting acquainted with visual content, which is dozens times better in sense of attractiveness compared with text content. If to add the possibility to use it through any type of mobile gadgets, it turns out to be next to ideal platform for any contemporary citizen, who lives at a fast temp. Thirdly, in comparison with other traditional social networks, platforms for sharing visual content are successful at immediate generating of conversions. After having read this article, you will have no doubt in importance of the effectiveness for using instagram for business. An answer to this question comes from statistical research. Around 17% of the general amount of social networks users are older than 18 years old and check their Instagram constantly. The core auditorium of this social network are young people ages 18-29, who are prone to make their shopping decisions based on the influence of social platforms. If to study gender policy, females are dominating. Next to two thirds of users check their account at least once a day, and 35% do it several times a day. This is a perfect base for many internet shops. Some of them (for example, some well known shops of female outfit) attract more than 80% of their customers through Instagram. If you sell some sort of services, look for your clients in Facebook and other social networks. Visual social platforms, such as Instagram, are perfect for selling products – cosmetic, outfit, DIY materials, pictures, decorations, etc. – these are the most popular types of products, which can be successfully sold on Instagram. Set your company logo as a profile picture. If you don’t have a logo, use a photo of one of the products. Use the name of your company as a nickname, or use some word which represents the essence of your business. Write a short description of your proposal. The users want to know what exactly you sell. Include your contact date (with URL of the website) to your description. Manage privacy settings. Your photos must be available to all users. Convert your account on Instagram into a real shop. Invest in creating of high quality photos. When you take pictures of some birthday cake with a telephone, it just looks beautiful, and when you involve a professional to making a photo of it with a good camera, the picture makes others want to taste it. These signs help target audience to find you. 4-5 marks under the picture are enough. Propose Your auditorium to take part in competitions and giveaways.